One of the challenges of developing the cinematic world of Black Panther was dialect—deciding on the accent and inflection of Wakandan speech. Lots of hard work went into developing the language of Wakanda. 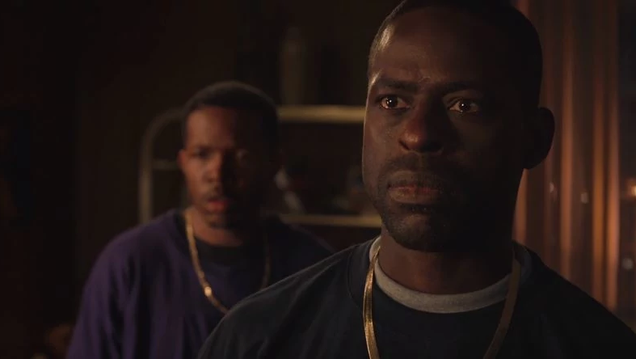 Only no one told Sterling K. Brown.